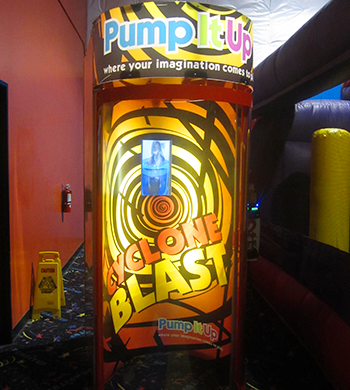 Check out our latest addition to the fun at Pump It Up. 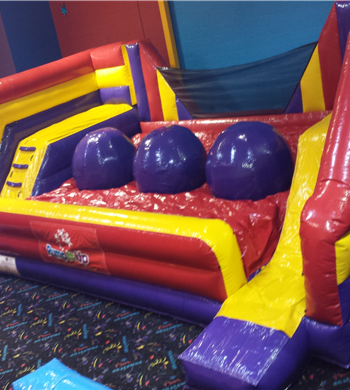 Can you make it across to the other side? This is not for the faint of heart! 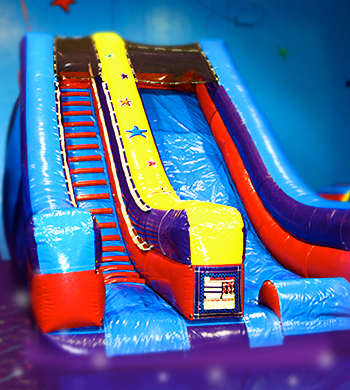 Jump, climb and slide your way through this gigantic course! 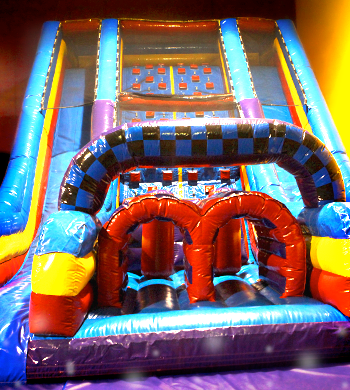 Have a blast sliding down the super fun slides in both of our inflatable filled arenas. 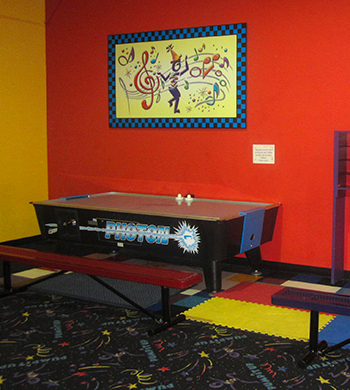 This one is four times the fun! 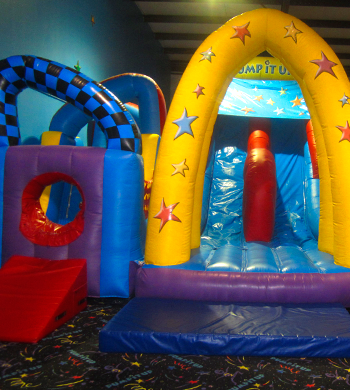 It has four different experiences all in one exciting inflatable! 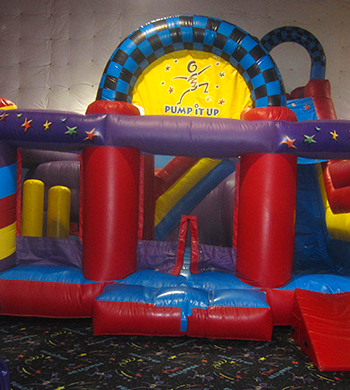 Jump for for joy in our box bouncer. 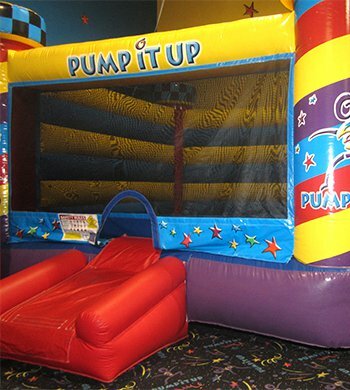 Great for all ages to bounce!